Quickly bring balance and wellness to your day with our Gold Label CBD tincture from RSHO™. 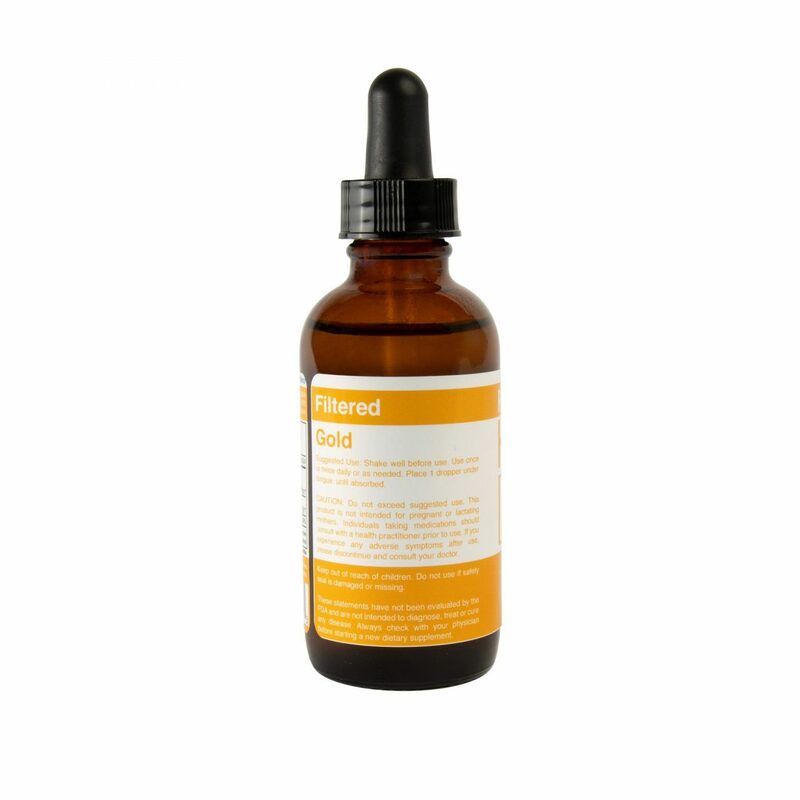 This high-quality CBD tincture blends our award-winning full-spectrum Gold Label CBD hemp oil with medium-chain triglyceride (MCT) oil derived from wholesome coconut oil to boost absorption. 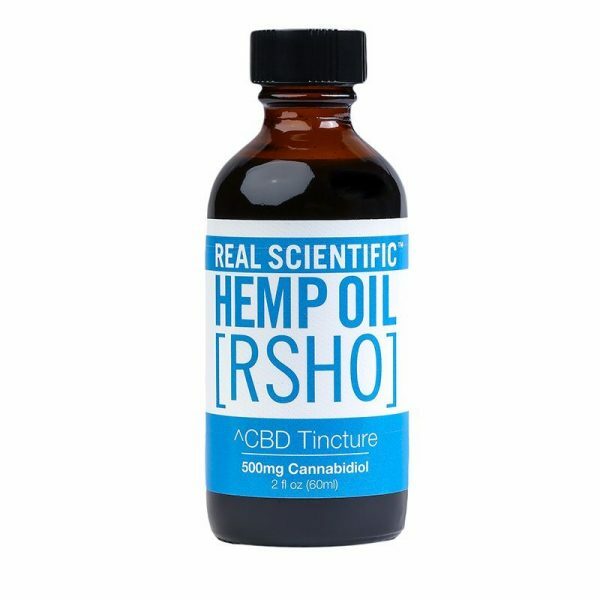 Every 2-ounce bottle of RSHO™ Gold Label CBD tincture contains 500 mg of CBD and is abundant in vitamins, minerals, terpenes, and other trace cannabinoids. Versatile yet simple, RSHO™ hemp tinctures can be taken as-is or blended into your favorite foods and beverages. 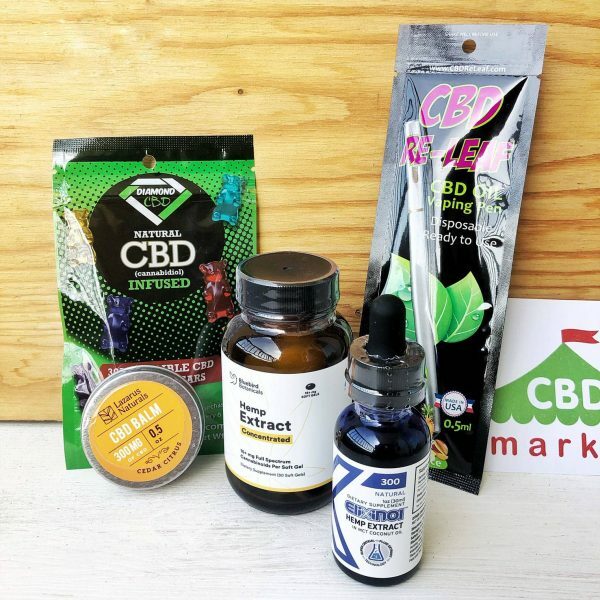 Purchase this product now and earn 81 CBD Thanks!